Sr Citizens have very peculiar psychological needs, but due to the professional limitations of people they are not able to pay proper attention to their old age parents. And due to this those people lead to very miserable lives with many psychosomatic illnesses ( ie physical illnesses which are not from physical reasons but are due to psychological problems ). 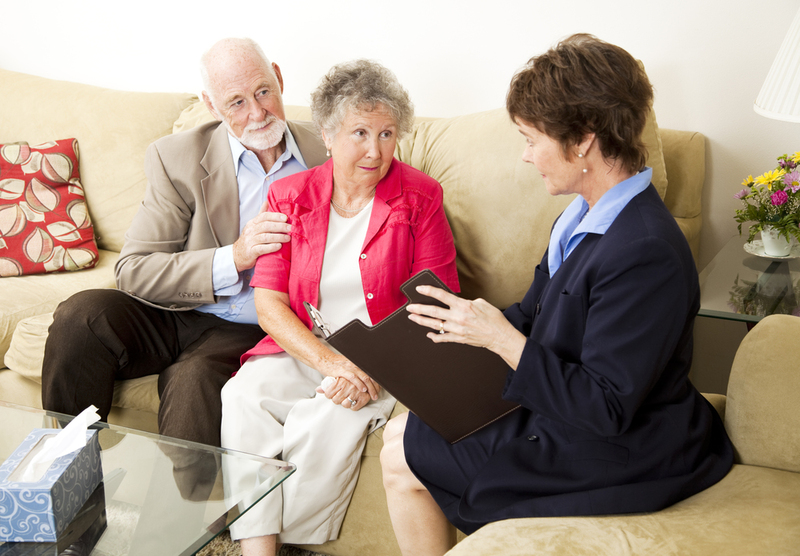 To cater this social issue, we give On-Site counselling service to the grand Pa’s and grand Ma’s. Trust me this will fill the final innings of their lives with lot of different colours.